It’s Easter!! Our Busy Bags need to be refreshed as the kids aren’t playing with them anymore. As I was holding a fussy Baby Red in need of distraction, I saw an Easter commercial and thought, how about making some Easter themed bags! I settled him to play and jumped on Pinterest for some Easter Busy Bag ideas. I found a lot of ideas! From making felt eggs to sewing to even reading activities there was something for every age, stage and subject! So, gather your stash of plastic eggs, felt, foam, and beads. And, try some of these fun activities I found on Pinterest! Great way to use scraps of trim, felt, and some extra buttons! Make this Jumbo Felt Egg Decoration Kit from Crafty Journal. 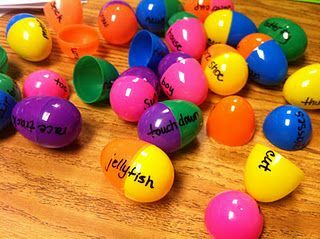 Why not teach Spelling and Reading this Spring with Sight Word and Compound word Eggs from The Lesson Plan Diva? Grab your permanent marker and plastic eggs. Free printable is included in this quick and easy Butterfly Symmetry Busy Bag from All Our Days. Great to learn the important Math skill of symmetry! Who doesn’t love finger puppets? Why not make a cute Spring themed set for your little learner? Check out the instructions for Handmade Felt Finger Puppets from Do Small Things with Love? Simple enough to sew by hand and would make a great Easter basket addition! Easter Egg Lacing from The Chirping Moms: Use up some of your extra foam and string. Grab your scissors and hole punch and you’ll have a new activity in minutes! Learn to Mix and Match Patterns with Plastic Eggs from Fun & Engaging Activities for Toddlers while snapping eggs together. Great to do with those half eggs that got broken last year! What a cute little surprise your little one will find when you hide a chick inside an egg inside another egg when you make these DIY Nesting Eggs from H is for Homeschooling! Great way to talk about small and large. 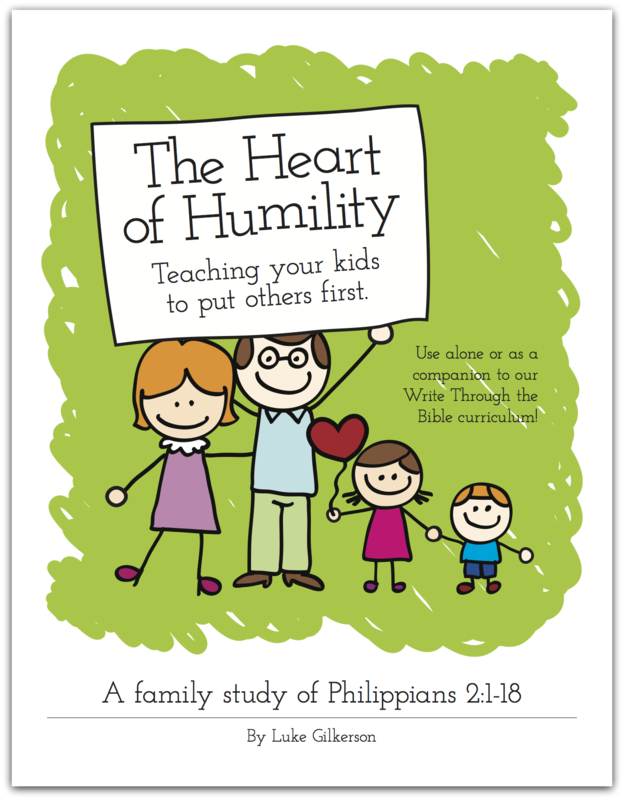 Need a pretty activity for your kindergarten or above child. Why not supply beads and pipes cleaners to make these Easy Pony Bead Butterflies from Where Imagination Grows. Extra foam and scissors is all you’ll need to make these Foam Easter eggs to decorate from Everything and Nothing: Activities for Preschool . Learn how to match up numbers 1-12 with this Easter Number Matching Activity for Kids from Carrots are Orange. Practice counting with this fun Easter Egg Number Match from Room Mom 101. More Busy Bag Ideas from Pinterest: Follow Thaleia @ Something2Offer’s board Busy Bag Swap on Pinterest. I LOVE these ideas! The blog challenge posts on SEO are great too. I don’t know how you find the time to do all this! Keep it coming!